Welcome to the 2017 SHRM Unofficial Party, Reception, Meet-up, Cocktail, and Activities List. As parties and events are added or updated, they will be notated with a *New* or *Updated* tag at the beginning of the event. To receive this information immediately, text ‘SHRM” to 55678. This is the sixth year, Workology (formerly Blogging4Jobs) has maintained and managed the unofficial event guide. In order to maintain the spirit and fun of the aggregated party list, please adhere to some guidelines per the request of our blogging team and those vendors who pay to facilitate these events. 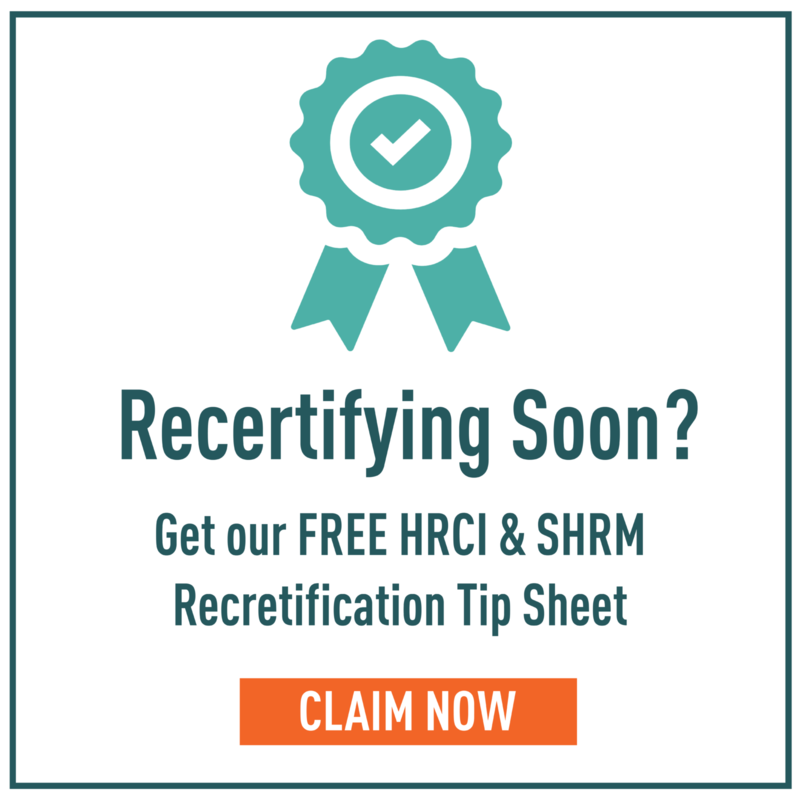 You must be registered for the SHRM annual conference. You must follow registration instructions to attend the event. We are not responsible if event becomes full or is sold out. Additionally, if you are an event host and wish not to be included or would like your event to be added, please email jessica(at)workology(dot)com to be removed from the list. This year the national conference is being held from June 18-21st in New Orleans and if you haven’t registered yet, get over to SHRM.org and get on it! This year’s party list has been a challenge and vendors are keeping their parties and events right now close to their vest. I will be adding new parties, receptions, and events as I find them. In order to receive them first, my best suggestion for you is to text SHRM to 55678. There is so much good fun, music, and fun in NOLA and it’s even more magnified during the Annual SHRM Conference as New Orleans is really rolling out the red carpet for us. Look for fun informal meetups, dinners and cocktail receptions as well as attendee-organized sightseeing. I’ll be including as much as I am able on the party list. My best suggestion in terms of staying up to date on these events is to sign up for the text group by texting ‘SHRM’ to 55678. Generally, new events come to me via email during the conference or by one of my party spies who is working to provide you with a complete list of activities and events to enjoy SHRM to its fullest. New Orleans Film Society Gala. Magnolia Mansion at 2127 Prytania St. New Orleans. 7:00-11 PM. Click here to purchase tickets. Cocktail attire required. Beignets & Breakfast to the Beat. Informal meetup hosted by Chris Mini. 311 Bourbon St, New Orleans. 8:00 AM-9:30 AM. Connect with event host by emailing christophermini@hotmail.com. Special HR Tech/Service Vendor-to-Vendor Networking Pre-Event. 10:00 AM-3:00 PM. The National World War II Museum at 945 Magazine St. New Orleans. Only 20 free passes. Click here to register. Conference Grand Opening Reception. Conference Expo Hall at the Ernest N. Morial Convention Center, New Orleans. 4:00-7:00 PM. Open to all conference badge holders. HR Department of One Meetup. Ernest N. Morial Convention Center, New Orleans Room 343. 11:30-12:30 PM. Attend the meetup and stay for the session directly after. Click here to add to your conference schedule. PIHRA California HR Reception. The Chicory at 610 S Peters St. New Orleans. 7:00-9:00 PM. Click here to register until June 15th. #SHRM17 Haunted Pub Crawl. Hosted by Workology. New Orleans Ghost Tours 798 Chartres St. New Orleans. New Orleans 7:30-10:00 PM with the after party starting at 10:00 PM. Cost is $24 plus small fee for pub crawl. Click here register. After party availability only. DC SHRM Happy Hour. Cochon 930 Tchoupitoulas St B. New Orleans. 6:30-8:30 PM. Email info@dcshrm.org to RSVP. Credit Union HR/L&D Pros Meetup. World of Beer (WOB at 300 Julia St. New Orleans. 6:00 PM-?. No RSVP. NOLA SHRM & NSHRM Kickoff Party. Sponsored by Netchex. Fulton Alley 600 Fulton St. New Orleans. 7:00-9:00 PM. This event is sold out. Fisher Phillips 2017 SHRM Reception. Pat O’Briens Courtyard at 624 Bourbon St. New Orleans. 6:00-9:00 PM. This event is full but you can click here for details. North Central HR Bash. Hosted by Iowa, Illinois, Indiana, Michigan, Minnesota, Nebraska, North Dakota, Ohio, South Dakota and Wisconsin state councils. Windsor Court Hotel at 300 Gravier St. New Orleans. 6:30-8:30 PM. Click here to register. LGBTQ Happy Hour. The Bombay Club at 830 Conti St. New Orleans. 7:00 PM-?. Click here to access SHRM Connect thread. Sounds of Summer. Hosted by RepCap. People’s Health New Orleans Jazz Market at 1436 Oretha Castle Haley Blvd. New Orleans. 8:00-11 PM. Click here to register. Network in NOLA. Hosted by DallasHR. Mulate’s at 201 Julia St. New Orleans. 5:30-7:30 PM. Click here to register until June 12th. MISHRM’s ANNUAL SHRM Conference Networking Event. Arnaud’s Bistro 813 Bienville St. New Orleans. 6:30-9:00 PM. Click here to register until June 15th. A Certified Good Time Party. Hosted by SHRM. Generations Hall at 310 Andrew Higgins Dr. 5:30 PM-?. Party attendees must be SHRM certified professionals. Click here to register. New Orleans Balcony Party. Hosted by HR.com, HRCI, and HRCP. Cornet at 700 Bourbon St. New Orleans. 6:30-9:00 PM.Click here to register. Free Work Rules! Book and Genetic Testing Happy Hour. Hosted by Color Genomics. ANNUNCIATION Restaurant at 1016 Annunciation St. New Orleans. 5:30-7:30 PM. Click here to express your interest in attending. NH Member Dinner. Emeril’s Delmonico at 1300 St Charles Ave. New Orleans. 6:00 PM-?. Email Paul to RSVP at paulbelliveau@comcast.net. Alliant Cocktail Party. Alto at the Ace Hotel at 600 Carondelet St. New Orleans. 6:30-9:30 PM. Click here to register. *New* Bourbon on the Bayou. Hosted by Paycor. Calcasieu Restaurant at 930 Tchoupitoulas St. New Orleans. 4:00-7:00 PM. Click here to register. *New* Nexxt Happy Hour. Old Absinthe House at 340 Bourbon St. 5:00 PM-?. No registration required. Colorado, New Mexico, and Oklahoma State Council Reception. Tomas Bistro – Gallery Room at 755 Tchoupitoulas St. New Orleans. 5:15-7:15 PM. Free food to SHRM members from mentioned states. Click here to register here until June 14th. Massachusetts State Council of SHRM Networking Happy Hour. Diamond Street Bar and Grill at 923 S. Peters St. New Orleans. 5:30-7:30 PM. Click here to register. NextChat Reception. Hosted by SHRM. Conference Expo Hall at the Ernest N. Morial Convention Center, New Orleans Room 240 (Blogger’s Lounge). 5:30-7:30 PM. Open to all conference badge holders. Lousiana Fun Reception. Hosted by Sync Stream Solutions. The Teche Room at 201 Julia St. New Orleans. 5:30-7:30 PM. This event is at capacity. Visit their booth to get a special invite. Harry Conick Jr. Concert. Ernest E. Morial Convention Center. 8:00 PM. Arrive early to receive a good seat. Conference badge holder receives 1 complimentary ticket. You can purchase additional tickets for $95 each. Information by clicking here. *New* PA & NJ State Councils Reception. 930 Tchoupitoulas St. New Orleans. 5:30-8:30 PM. Email judy@brownsorchards.com to RSVP. Text ‘SHRM’ to 55678 to receive conference party reminders, announcements and other happenings sent via text. Look for more great SHRM 2017 conference content coming soon. Need SHRM Expo Passes? Email sales@atmatwork.com. They are giving away a limited supply of free expo passes. You can also click here to access the SHRM site and use code E224 to receive a complimentary pass. Bar and Restaurant Discounts. The city of New Orleans is rolling out the red carpet for us and many restaurants, bars, and businesses are offering SHRM conference discounts. Mention to the business you are with SHRM to receive a discount. Bag and Coat Check Available in Convention Center. Coats are $2.00 and $3.00 per bag. Near convention center location F.